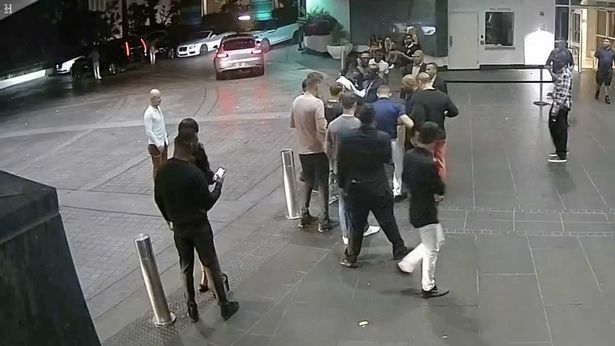 CCTV footage has been released showing the moment Conor McGregor slapped a mobile phone out of a fan's hand, before stamping it into the ground. 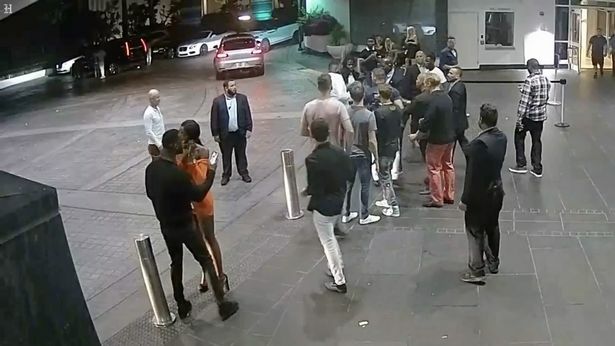 McGregor is facing criminal charges from the incident, from which The Notorious could face up to six years in prison. But the Irishman is no longer facing civil action, according to TMZ, who report that Abdirzak's suit was withdrawn - sparking rumours of an out of court settlement. 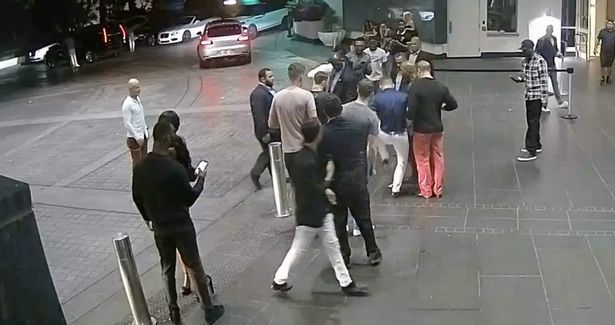 But the 30-year-old is still set to face US courts, and footage released by the Miami state attorney's office shows hwo things went down outside the Fontainebleau Hotel, after Abdirzak tried to film the UFC star. 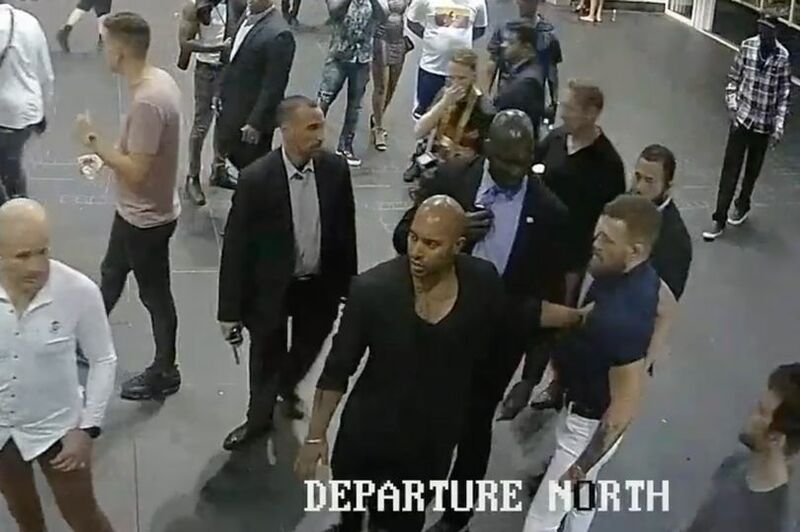 McGregor's case is due to be heard in Miami in the coming week, although he will not have to appear in person. His lawyer, Sam Rabin, recently declared his confidence that McGregor won't have to face any time in jail.